Politics. Most of us react like it’s a dirty word and it doesn’t change any when we talk about workplace politics. Those are even worse because politics at work is more personal, tangible, and the elephant in the room. Some people are manipulative at politics in the workplace to the point where it’s over the top and nauseating. Sadly, politics at work is a necessary evil, and for most women, it’s a nightmare and can paralyze us. No one “trains” women how to work political so when we are newly minted in a job, it can be a shock to be told to start “politicking,” or we see it and feel lost or beaten down. Men are better at the game because they think “winning” and women tend to think more about “building.” Which one works the best? 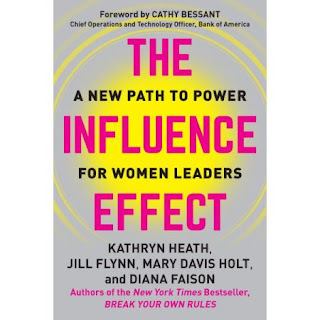 The new book The Influence Effect by Kathryn Heath, Jill Flynn, Mary Davis Holt, and Diana Faison is a must read for all women who are in business or just jumping into the fray. 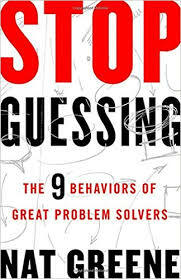 You can’t afford to not read and use this book as a map for wandering through the political minefield in the workplace. Politics seems to come naturally to most men. As women, we fight it, fear it, and it appears dirty. It doesn’t need to be. Women need to think about politics in a new light. We have some natural gifts that many men lack and we can use them to forge relationships and become masters at politics with soul, relationship focus, and positive influence. Women need to realize that politics is all about bringing people together, making a positive inclusive change, using power as a tool, and make our voices heard with a seat at the table. 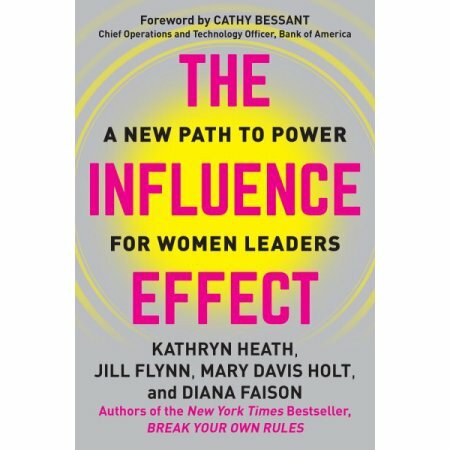 The Influence Effect offers tools and strategies to encourage women to look at politics as a positive. The authors have all been in our seats and know that influencing those around us is the key to success. The more influence that we can foster, the more opportunities that we have to hear our voices heard and can make an impact without “playing” politics. Using our influence enables us to create agendas, make connections, bring teams together and make a change. Influence is “the tool of the times” and women can’t avoid jumping in to use our natural gifts. The Influence Effect is divided into three parts and each one builds on fostering your influence and growing self-confidence. They include: Prepare to influence, Practice the five strategies, and Influence in action. 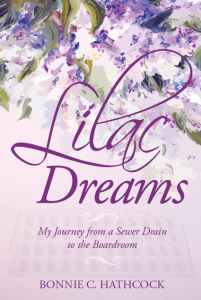 Each chapter is rich with real stories and struggles of women and how they coped with political success and failure. There are point summaries to ask yourself and review to enable the reader to learn and reflect. I guarantee that each of these strategies will encourage you to become hungry to become more influential in a proactive manner. It’s comforting reading the stories of other women who have been in our shoes and have learned to overcome and make politics an asset. The Influence Effect will open your eyes to the world that men have lived in for so long yet show you how to succeed with a woman’s touch. We can strategize, think and act, and build teams with our form of influence. Pick up The Influence Effect today to embark on your own journey. One of my favorite things to ask people is how they landed in the spot that they are in today. Career-wise, most people aren’t in the vocation that they prepared for years ago. In life, people have moved to places and done things that they never thought that they would. Everyone has a story, and we can learn so much from the journey of others. I’m particularly fascinated to glean some insight and advice from others so that I can learn from their experiences. Made For Amazing – An Instrumental Journal of Authentic Leadership Transformation by Mark Nation teaches us valuable leadership lessons as we follow the story of Joshua Lynk who is conflicted from his childhood experiences and the absence of a father. Josh has some incredible musical talent. However, he feels disconnected and unsure of himself and those feelings impact his ability to see and share his real gifts. Josh has a strong connection with his grandfather who knows Joshua better than he knows himself. His grandfather entices him to look deep inside himself for happiness and his purpose yet, Josh ignores him and instead goes on a long journey to follow fame and fortune instead. Joshua’s journey is one of continuous self-doubt and pity for himself. He ends up losing his family and himself along the way. In the end, Josh leaps back to his childhood home where he and his grandpa shared music, stories, and dreams. It is there that Josh discovers himself and his purpose. Every one of us has unique gifts, yet we fear uncovering them. To use your talent, you need to find it and then believe in it. When you find your gifts you can then impact others and use your leadership to transform those that you are around. Made For Amazing is not just a story. It is an “action guide” to spur us on to start our journey. We are offered some useful thought-provoking questions to ask ourselves as well as discussion points at the end of the book. These tools will help you painlessly find your purpose and your real authentic self. We were all made to be amazing, and it’s up to us to bring that out and create our true music. Years ago I was in a job where I dragged myself to work every day. I lacked challenge, and I was bored. I was not growing and felt like I had no control over my life. What did I do? You guessed it – I stayed where I was. I didn’t know what I wanted to do or what next steps I could take. It took a buyout of my company to wake me up and get me to move out. 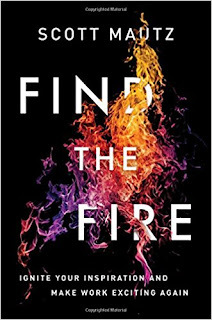 My situation would have been a lot different if I had had the book Find the Fire by Scott Mautz at my fingertips. Scott’s new book is the tool that most of us need by our side to get up motivated about our jobs and finding our lost mojo. All of us at one time or another have lost the spark that gets us up and going to work every day. Remember when you first started your job? You were inspired, motivated, and excited to get out there and make a difference. You had new ideas and planned to have an impact. Then, something happened. Perhaps you feel like that now as you drive to work. What happened to the excitement? Passion? Confident attitude? Scott challenges us to ask “How did I lose my inspiration in the first place.” Better yet, he has some answers, strategies, and ideas to get us back on track to the days when our careers and lives were stimulating, challenging, and we had that fire underneath us. Lack of Evocation: We need to search for an external stimulus to dial up our inspiration. Sometimes we find our best inspiration from “external sources.” Have a draining boss or coworkers? Scott shows us how to change the dynamics to bring back our fire. Find The Fire is truly a book that we all need to keep at our side. Better yet, if you know someone who is struggling and their fire has become mere coals, light them up with this book. Once you recognize that the nine muses are not your friends and you see how they detract from your life Scott puts your life back on track. This book has humor, stories, shares the journey of others and will build you up with tools and strategies. You can find your magic again and become the excited and inspired newbie that you once were when starting a new career or stage in your life. 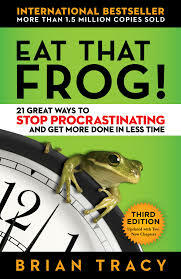 This book speaks to both your professional and personal life. Your power will restore, and you will gain better control of you. Find The Fire offers actionable tools to use at every stage of your ignition. The last chapter spells out how to fight the nine anti-muses in detail. Concepts like “Give, Resist, Exude,” the “Arc of Perseverance,” and self-empowerment tactics may become your best friends. You CAN get your spark back. However, you need to be willing to work at it because the nine muses are lurking around us all every day trying to pacify and control us. Take back your power, build confidence, and light that fire underneath you for lifelong change. If you are an avid reader or interested in personal growth, you are well aware of the saturated market of books in this area. I always have a tough time recommending the “best” book for someone to read if asked. 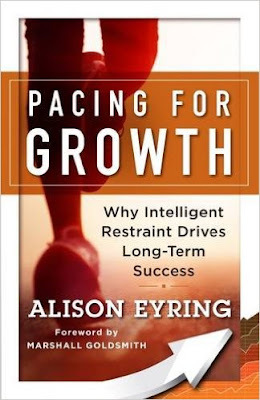 I’m drawn to books that encourage self-reflection, positive thinking, and goal setting. The problem is that most books only offer a peppering of each in these areas, not actionable steps to stay on the path of personal development. 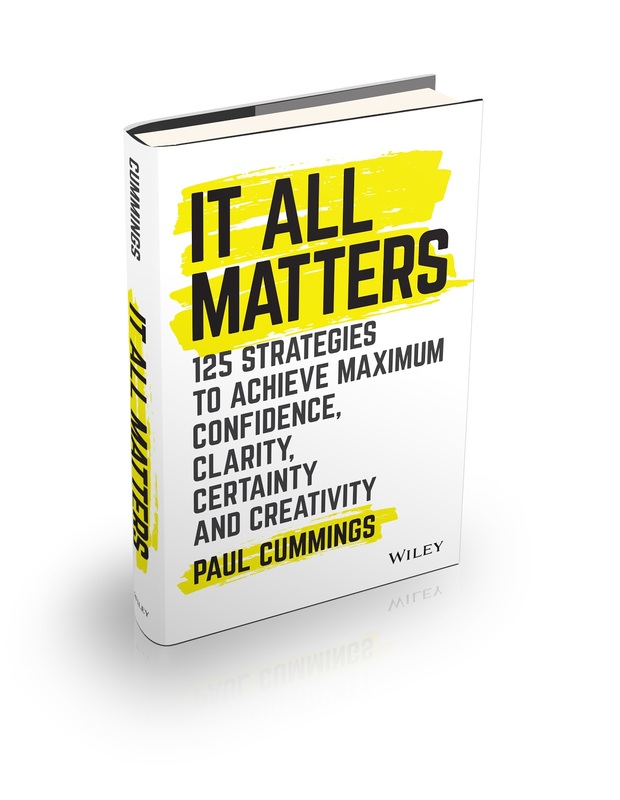 The new book release It All Matters – 125 strategies to achieve maximum confidence, clarity, certainty, and creativity by Paul Cummings is a game changer. It All Matters has something to offer everyone. It’s a comprehensive guide to developing and using personal affirmations. It encourages increased self-confidence and self-awareness. Clarity will become your friend and guide. Goal setting will become an everyday habit, and you will see success. You will undercover your strengths, and your passion will shine like a beacon. Paul is a masterful storyteller and draws us in with his life experiences. The book follows his journey as a young man selling books for Southwestern Advantage in the 1970s. His mission was the catalyst for the self-development techniques and strategies that he shares with us. He took leaps into areas of life that most of us never would. His mistakes are our blessing because we can grow without encountering the obstacles that he did. It All Matters is far from just another personal development book. 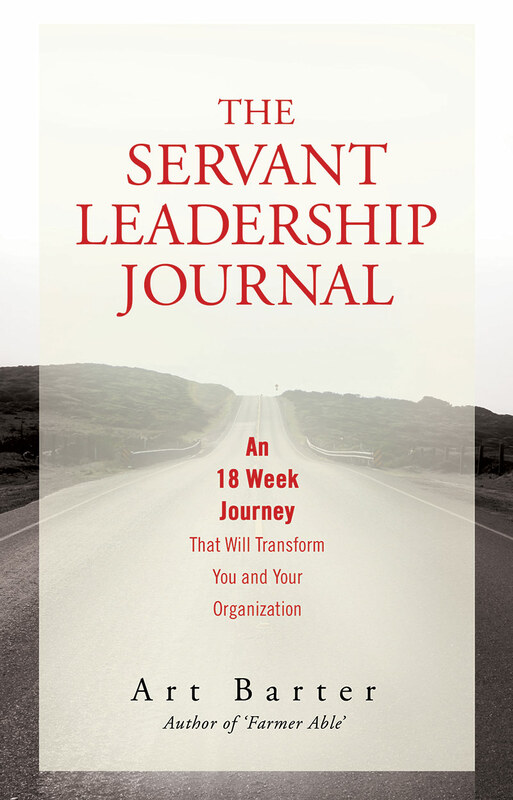 It’s a daily journal for becoming a better you and finding your way in the world to have an impact. The book offers everyday clarity to setting and achieving your goals. It lifts you when you feel like you are clouded with doubt. Paul encourages us to be creative and unique while making a difference in both our own lives and to those that we have contact with. If there is just one book that you need for personal development and success, this is it! I have always been a fan of the One Minute Manager books. I enjoy the art of storytelling and visualizing as I hear a story. 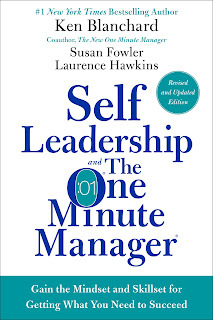 Susan Fowler and Laurence Hawkin’s new partnership on the book Self Leadership and the One Minute Manager does not disappoint. Sure some leaders are born however, most of us acquire leadership skills through experience and mentoring. Have you ever started a new venture feeling like a superstar only to find that maybe you aren’t such a phenomenal leader? This book is for you. I’ve never given too much thought to self-leadership but this book quickly jumpstarted my mind. We all need self-leadership in order to succeed and make a change. Our lives are ever changing and at one point we may need little more direction or support yet, we may find ourselves not pushing enough to ask for more support and assistance from someone else as circumstances change. The book teaches us valuable lessons in business in a parable featuring Steve, a young advertising executive who feels that he is about to lose his job. He bumps into a friendly magician in a coffee shop who helps Steve realize how he needs to take the power of responsibility for his own situation and stop blaming others. The magician, Cayla, empowers others by coaching from what she has learned from the One Minute Manager. She shares 3 valuable self-leadership lessons that allow Steve to turn his situation around and lessons that we can all use in our own lives. Assumed constraints are a negative and are a belief that will limit your experience and hold you back. Activate your points of power: They include position, knowledge, task, personal, and relationship power. Self-leadership means being proactive to get what you need to succeed: The two most powerful words to get what you need are “I need”. Stories are all about sharing and teaching. 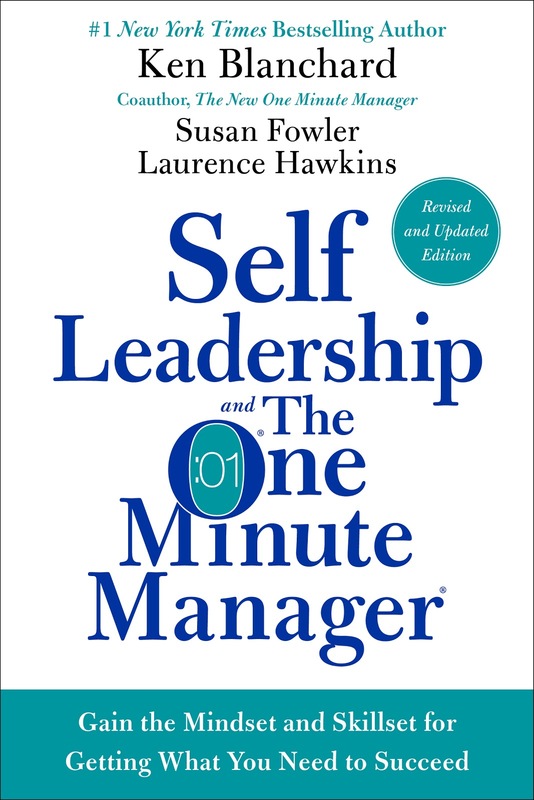 Self-Leadership and the One Minute Manager does not disappoint. The book shares valuable lessons but also provides a Development Continuum Model that illustrates the four stages people experience when they are learning to master something, like a new job or life change. The model captures what people experience and helps them to realize their competence and commitment to change as we learn something new or pursue a goal. The book offers visual models of the four stages along with a complete list of competencies and commitments to help in understanding how to integrate the model into our lives. The book is a quick read yet offers so much information in an entertaining and empowering way. 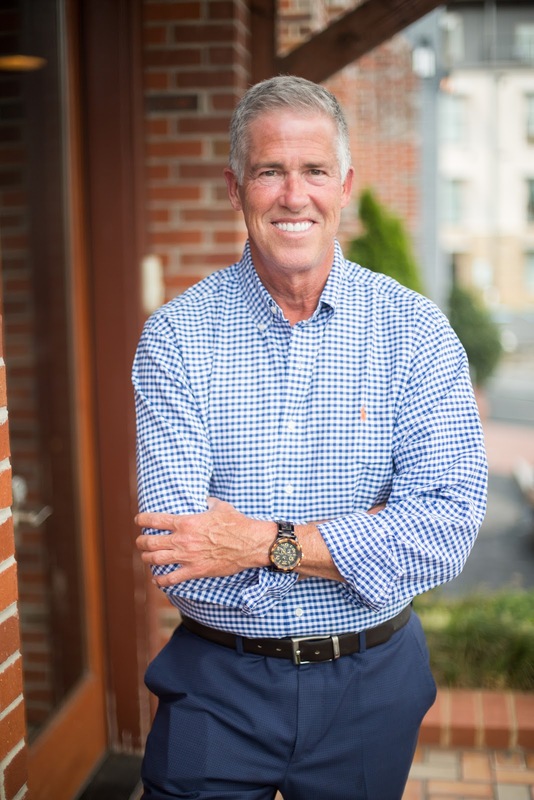 Steve was empowered by the gifts that Cayla shared with him and not only does he keep his job, but he becomes a One Minute Manager to those around him. I am a lifelong learning geek. I enjoy learning new information and absorb it with a thirst for reading, taking online MOOCS, and watching videos. I've always known that I am a visual learner and have tried to gear my learning to my style. 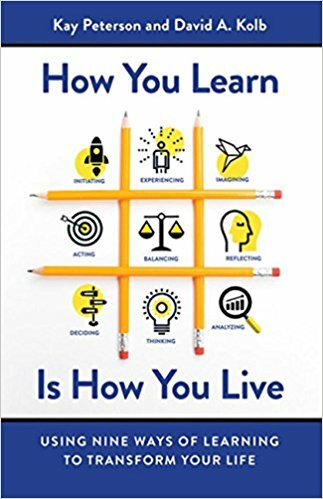 The new book How You Learn Is How You Live – Using Nine Ways of Learning to Transform your Life by Kay Peterson, and David A. Kolb was an eye-opening read for me. Most of what we learn and retain is from experience and hands-on learning. We all embrace a defined method of learning, and for some of us, it's tough to change how we learn. We are introduced to the learning way which is an "awakening life force that's in all of us. We grow and develop by learning". Few of us even realize that there is a process for learning. To be effective learners, we need to view learning as a continuous ongoing process whereby we not only learn new skills but learn to apply existing skills to new situations. Peterson and Kolb offer a quick assessment to determine your style along with detailed data on each as well as the strengths and weaknesses of each style. By learning more about all nine styles, you are better equipped to work with others in the style that is comfortable for them. You will have a greater understanding of how to communicate more efficiently with others as well. Caring about the styles of others makes for stronger teams and relationships. Moreover, there are detailed stories and insights about the various methods including how folks have learned about their style the hard way or how they had to adapt their style to a situation or career. Learning about your style will strengthen your awareness, aid in matching your style preferences to the demands around you, and perhaps give you clues as to why your career performance isn’t where you desire it to be, or explain why some tasks just aren’t interesting to you. Once you have a better understanding of the nine learning styles, you are ready to embark on learning how to be flexible with the nine styles. Most of us try to stay in our comfort zone when we learn or interact. That doesn't always work. You need to strive to develop strengths in the other learning styles. Effective leaders need to be able to respond differently in situations, and that means changing your style effortlessly. Matching your learning approach by jumping into another style will enable you to influence others and keep you on the path to lifelong learning. How You Learn is How you Live is a must read if you are a driven learner, desire to understand and influence others or want to become more flexible in your learning or unique situations. I enjoyed learning more about the nine styles and how I need to adjust my style to that of others or in different circumstances. 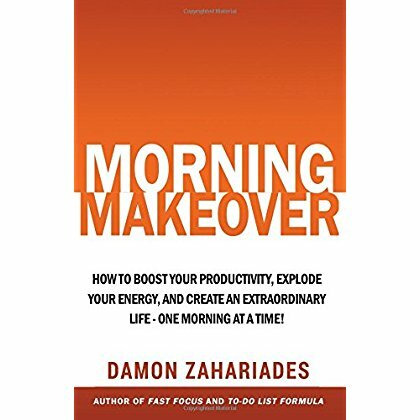 Each chapter includes a learning cycle checklist for action and practice exercise to put the information that we learn to use and to cement the new ideas introduced. I learned best through storytelling and immersed myself in the various stories and situations presented by Kay and David. The various scenarios enabled me to understand the importance of remaining flexible in using different learning styles as well as the need to learn how others learn in situations so that I can adapt to lead or have an impact. 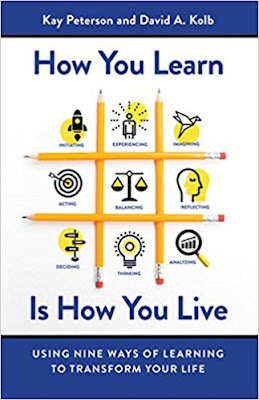 How You Learn is How You Live is a must read for anyone interested in becoming a more active learner, leader, and communicator. This nugget of knowledge will guide the reader along the path of learning with critical information, insightful stories, and self-exploration. Let's face it. Either you work in an organization with a healthy and vigorous culture, or you drag yourself into work every day knowing the drudgery and negativity that waits let alone collaborating with people you don't trust. For most people, pay is not the prime reason that they work. In fact, it is way down the list. So why do most of us continue to go to work day after day entering the realm of negativity and disenchantment? As leaders, we have a responsibility to create a culture where there is a strong vibe the minute our people walk in the door. We should offer a healthy and collaborative workplace. Our enemies are boredom, distrust, politics, lack of collaboration, burnout, and lackluster performance. 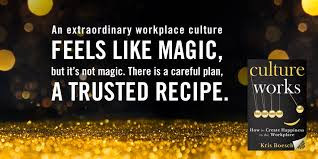 Kris Boesch’s new book Culture Works How to Create Happiness in the Workplace is an engaging book that guides leaders to create a unique and extraordinary work culture. 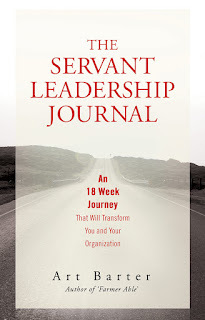 Kris’s book will keep your eyes glued to each page as you experience some new innovative concepts, engaging stories, tools, and ideas “Action Jackson” activities to embark on with your teams. 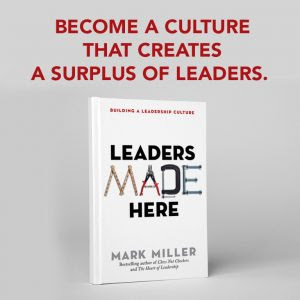 Culture is the "superglue" that binds people together and ultimately urges our people to form healthy relationships, collaborate, create synergy among groups, strengthens emotional energy in the air, and breed happiness. Culture is an intangible asset that ultimately makes or breaks the profitability of a company. It drives everything from the mission and vision to healthy meetings, performance appraisals, and compensation. Knowing this, many companies still neglect to invest in the tools and activities needed to grow a culture that has an impact. Kris introduces us to the eight Critical Happiness Factors every healthy organization needs for a firm culture to thrive. Each factor below is represented in one of the book’s chapters most impacted by the content shared by an icon specific to each factor. It’s not surprising that compensation, benefits, and perks did not win a place on this list. Culture Works offers some tools and assessments to test your organization’s culture and strategy alignment. The Culture Assessment will open your eyes and prompt you to think deeper about culture. Examining the ROI of happy employees using the factors above will undoubtedly convince you to jump on the bandwagon to make a difference in the culture quest. 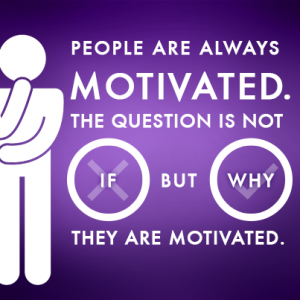 Kris offers online resources and tests along with intriguing questions to ask of your people. I read Culture Works effortlessly on a rainy Saturday afternoon because it flowed with ease. The variety of content and ideas intrigued me. Here are some more key ideas that you can use to enhance the culture within your teams or organization tomorrow. · There are a variety of learning resources for every learning style. Culture Works notes a variety of articles, books, research materials, and videos for personal learning and to share with your teams that Kris terms as “Favorite Resources." 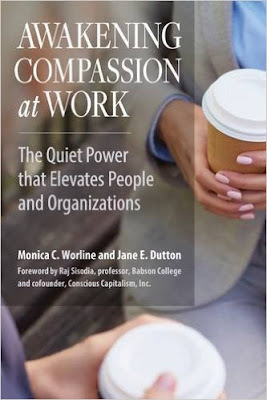 · We are given numerous examples and stats about culture, engagement, conflict, and a variety of other workplace factors. Kris presents the data in a leisurely and entertaining fashion so that the reader understands concepts without the eyes glazing over. · Culture Works contains at least one "Action Jackson" idea that is fun or inspirational activity you can use with your team that is relevant to the chapter content. These are by far my favorites in the book. · There is delightful humor dispersed throughout the book along with playful ideas and games to try with your people. How about a "Choose your tattoo," "Speed dating," or "Rose, Bud, Thorn" exercise? · I loved the variety of ideas offered on how to recognize and reward people. My favorite part of being a manager is unexpectantly thanking people in a way that makes them comfortable. 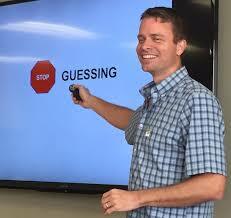 · Kris introduces numerous acronyms to trigger our memories with some of the tools she suggests. Ideal for my mind! · No stranger to change, I particularly enjoyed the insight regarding change while learning more about eight key change styles and steps. Culture has always been my priority when looking for a new employer partner. Once you have worked where you feel valued, engage in open collaboration and recognition, people enjoy working and achieving with one another, and would almost work at a place for free because of the strong culture you will never settle for less. As a leader, you have an opportunity to enhance the culture of any organization that you come into contact with even for a short time. Why not jump into creating happiness by impacting culture? Pick up Culture Works today!